Past examples: Production of whale collage and signatures for Whale Sanctuary. 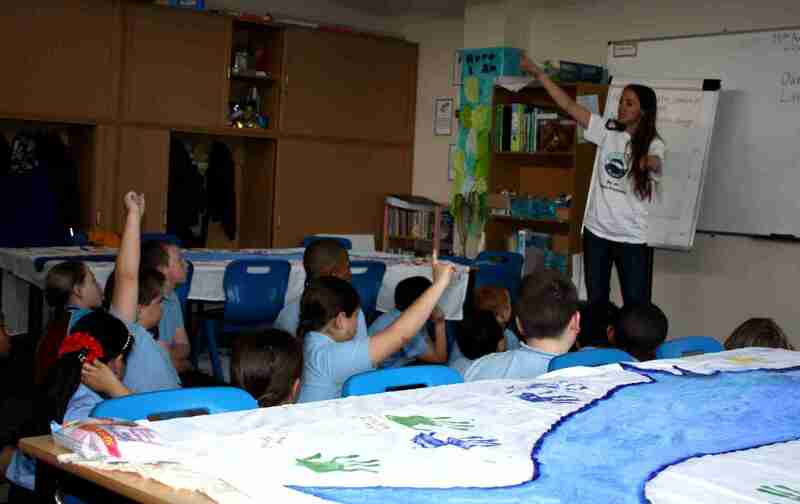 Description:Lesson on whales and dolphin conservation to School Children. The South Atlantic Ocean, spanning a vast area, extends from South America’s East Coast to Africa’s West Coast joining two sanctuaries already approved by the International Whaling Commission (the Indian Ocean Sanctuary and the Southern Whale Sanctuary). Get your school involved, contact us or register your class or school on our network map. !